VICTORIA, B.C. — The busy ballpark known as Wilson’s Group Stadium at RAP is about to play host to yet another first in collegiate summer baseball history. 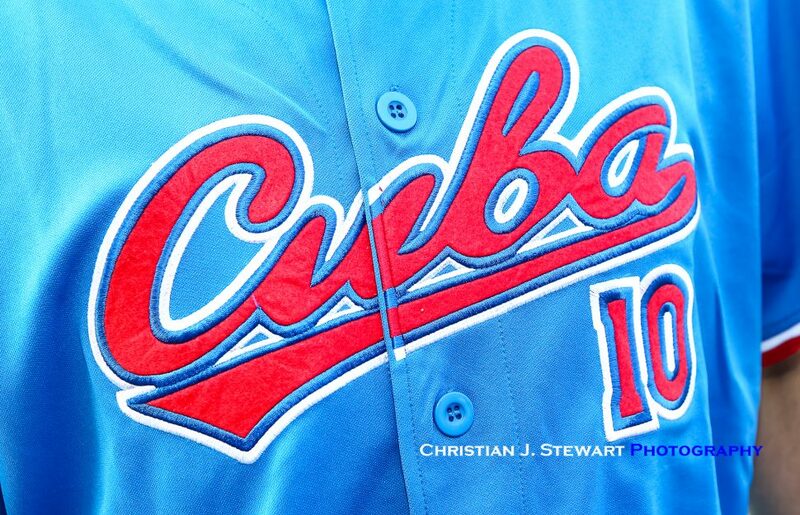 On June 2, Victoria will be home to a rarity in baseball — a Cuban team, playing an American team, on Canadian soil. A 1pm start time that day will see the Port Angeles Lefties of the West Coast League head across the Strait of Juan De Fuca on the historic Coho ferry to play against Union de Reyes of Cuba, a Matanzas-area touring team which took Wilson’s Group Stadium by storm last summer. The team is back in 2019. At 6:35pm that same June 2 date, the HarbourCats will face Cuba — the back end of a split-gate doubleheader. The HarbourCats will also face Union de Reyes, a team being hosted by the Chemainus-Cuba community group, on Monday, June 10, a 6:35pm start. 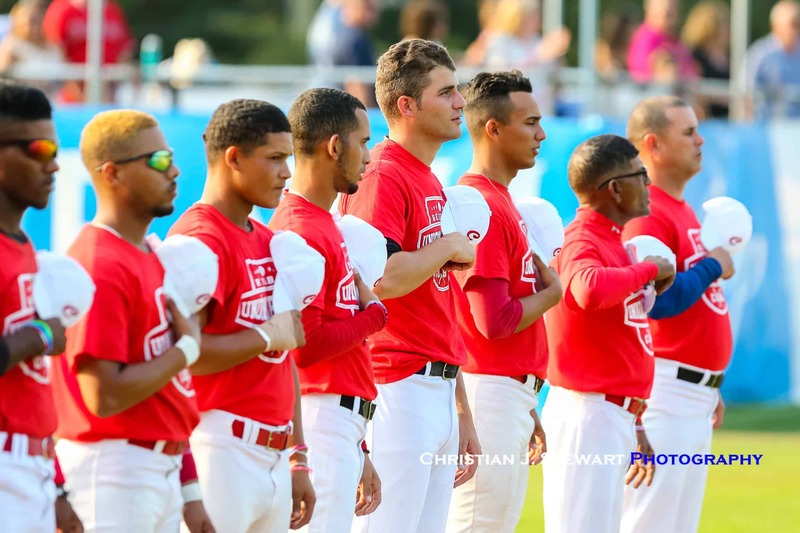 The Cuban team will also take part in the well-known Grand Forks International tournament in late June. The first 2019 game for the HarbourCats is the evening of June 1, with the team’s first Alumni Classic, featuring former players of both the HarbourCats and Seals — the roster will be unveiled closer to the game. 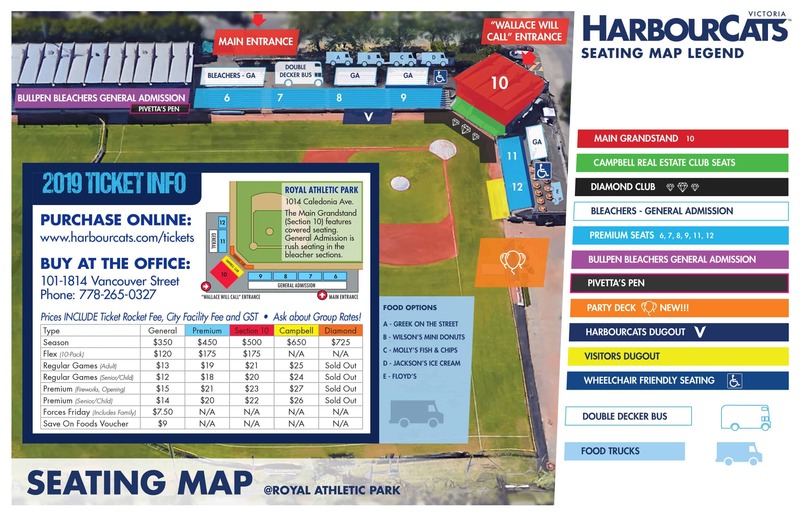 The regular season home opener for the HarbourCats is June 7 with the Corvallis Knights in Victoria. The next night, Saturday, June 8, is the first of four fireworks games, presented by Wilson’s Transportation. Other fireworks nights are June 30, July 20, and August 10.